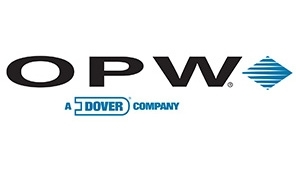 OPW (a global leader in fluid handling, management, monitoring and control solutions) is excited to announce that they will be exhibiting and have been nominated for two awards at this year’s APEA Live. A yearly event, it brings together the key people and companies in the UK retail fuelling industry. Water ingress and fuel egress from sumps is a global problem on filling stations, causing safety and environmental issues. 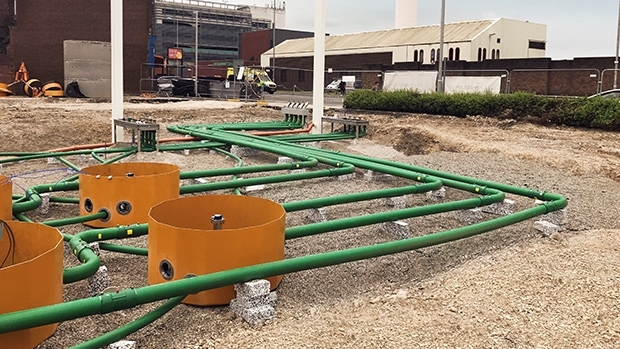 Fibrelite sumps offer the only truly liquid tight solution, which, combined with KPS piping (ATEX and IEC compliant) provides a sustainable solution ensuring complete containment for the lifecycle of the site. While retail fuelling is OPW’s primary focus, they are often approached to apply their expertise to non-retail fuel installations. This nomination shows one such project, a new build thermal power plant on Saint-Pierre, Réunion island (near Madagascar) with a bi-fuel turbine (diesel and ethanol). OPW worked with the company to provide a safe solution using Fibrelite sumps and KPS piping. 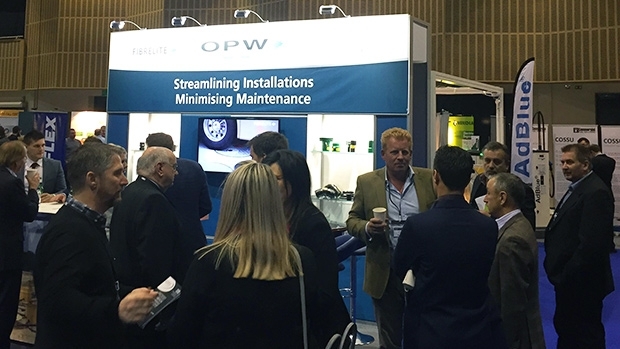 Visit the OPW team to learn about their unprecedented portfolio of complementary best in class retail fuelling products designed to solve client’s current and future challenges. Products on show will include KPS piping and a Fibrelite remote fill sump. OPW looks forward to seeing you there.